Terrorizing children to make their parents behave? One month ago, I wrote a blog post titled “From Mistrust to Hope” that reflected on The Resilient Church conference. In this blog, I shared about the great things that happened during that conference at Pure Heart Church while weaving in my personal experience with the growth of the trauma-informed community movement in Arizona. I continue to pray for the rising of hope in the community, which overcomes mistrust and fills in the gaps and divisions among professional fields and organizations. The conference generated a significant impact on the community as a result of several key components: relationship building; unity of humble and passionate leaders; honesty and transparency; genuine love and care; unceasing commitment; and excellent presentations by 25 speakers. Over the past two months, I have heard so much positive feedback from the community about this event. I also received constructive criticism for how to improve the conference next year. Beyond transitioning “from mistrust to hope”, this conference contributed towards the trauma-informed community movement through powerful voices that crossed boundaries. There were many powerful and impactful speakers at the conference. 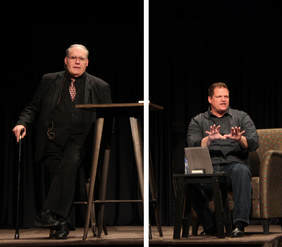 However, I would like to focus in this blog on the first two keynote speakers: Pastor Dan Steffen and Dr. Robert Rhoton. We invited these speakers to the conference because they are voices of authority from the religious and mental health fields respectively. As expected, Pastor Steffen and Dr. Rhoton offered wonderful presentations that were both educational and insightful. The first phrase that Pastor Steffen asserted was that “it’s okay not to be okay.” This may sound like a simple, encouraging comment that anyone can say. Unfortunately, religion is notorious for being one of the most judgmental institutions. During times of personal struggle, people tend to turn towards the door of a counselor’s office instead of the church. This may stem from fear of being rejected by the faith community. They may choose to go to church when they feel okay instead of when they do not feel okay. Yet, here is a lead pastor who talks like a counselor and who invites the broken and wounded with open arms and with bravery. I added the word ‘bravery’ as he honestly shared some of the challenges this invitation has brought to his faith leadership practice. I admire Pastor Steffen’s uncompromising conviction and unceasing passion to build a resilient church with trauma-informed care for survivors, those in long-term recovery from addiction or mental illness, and their caregivers. Another keynote speaker, Dr. Rhoton, a mental health professional and CEO of the Arizona Trauma Institute, imparted that a healer must be well-balanced and self-regulated to be an effective healer for others. This sounds wonderful, but I rarely hear therapists discussing their own coping processes while administering therapy. Mental health professionals often focus on the client’s issues and try to identify the best solutions to overcome these issues. But, these solutions are typically given without mental health professionals sharing their own experiences or talking about their own issues and struggles. In my discipleship course, I emphasize the importance of diligent self-examination and continual transformation. I talk about why this is necessary for effective faith leadership and discipleship. Imagine my surprise and wonder at a therapist talking like a disciple maker and asking healers to work on their own self-regulation to maximize their healing power on others. The voices of these two authorities echoed powerfully throughout the whole conference center. 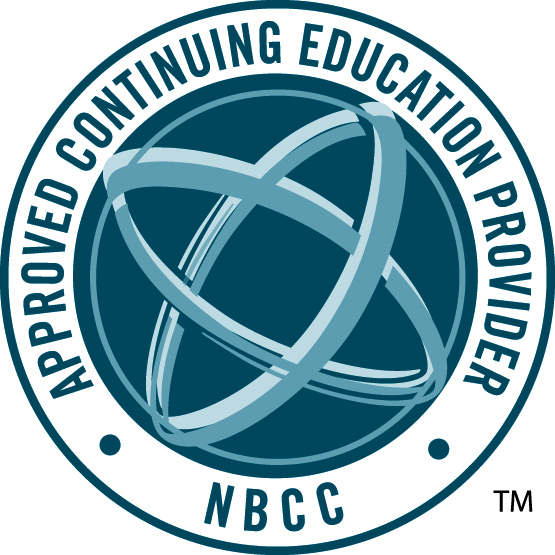 Building a trauma-informed community takes everything. It requires professional knowledge and skills related to the latest developments in science and policy making resources. It takes people also – people with expertise, compassion, courage, and a willingness to take risks and to pay the cost to spearhead the movement. Pastor Steffen and Dr. Rhoton are two examples of individuals with these traits. To create a trauma-informed community you also need people who are willing to cross traditional boundaries and establish a common ground where community members gather and collaborate. 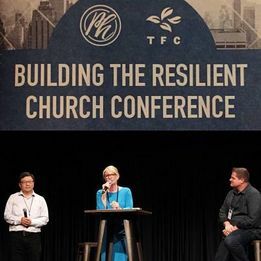 The Resilient Church conference was a huge milestone in achieving this and for motivating people to cross boundaries toward the unified goal of propelling the trauma-informed community movement forward. Rev. 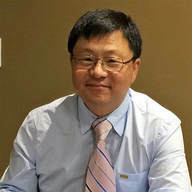 Sanghoon Yoo MSW, MDiv., the founder of The Faithful City, has led ministries and social services at Arizona State University and the Phoenix metropolitan area over two decades. He also serves the national committee of Ethnic America Network (EAN). Recently he launched “Arizona Trauma Informed Faith Community” (AZTIFC), collaborating with Arizona ACE Consortium and many other organizations to mobilize a statewide movement for building resilient communities with trauma-informed care.